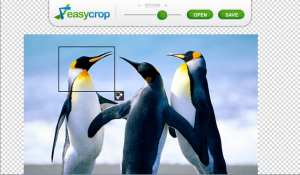 EasyCrop is a simple and easy to use photo cropping tool for every BlackBerry PlayBook owner. Quickly open any photo from your recent captures, and crop away in few seconds. Note: Saved photos can be seen in Pictures application. Classic Warbirds precise illustration of Japan and U.S.